Here is a comparison of the specifications of the top five budget smartphones launched this month. The Realme 2 Pro is powered by 1.8GHz octa-core processor and it comes with 8GB of RAM. During the month of September, various smartphone manufacturers had launched their budget-centric smartphones in the Indian Market. In fact, companies have also started releasing multiple products in the segment, each with its own niche. Here is a comparison of the specifications of the top five budget smartphones and the features that they have to offer launched this month. Realme introduced its third smartphone Realme 2 Pro in India today. Realme 2 Pro will be available in three variants - 4GB + 64GB, 4GB + 128GB, and 8GB + 128GB - priced at Rs 13,990, Rs 15,990 and Rs 17,990 respectively. 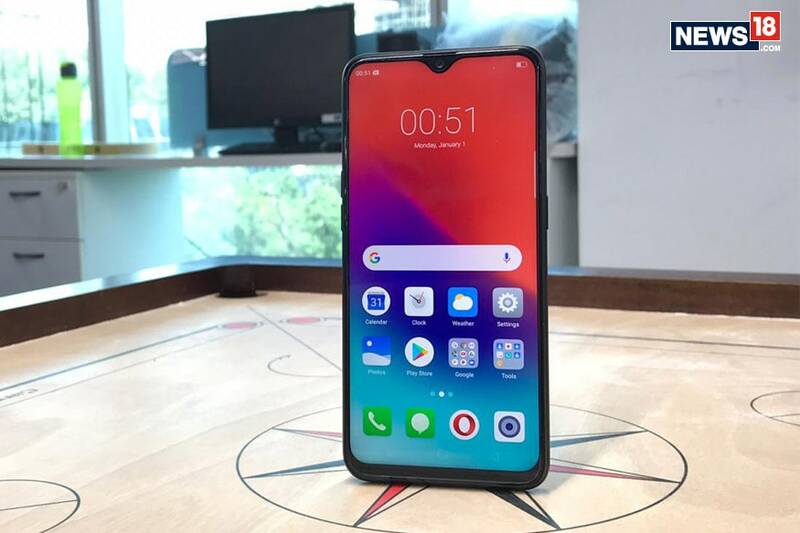 In terms of specifications, Realme 2 Pro sports a 6.3-inch (1080x2340 pixels) full-HD+ screen with 90.8 percent screen-to-body ratio, 19.5:9 aspect ratio, and 409ppi pixel density. 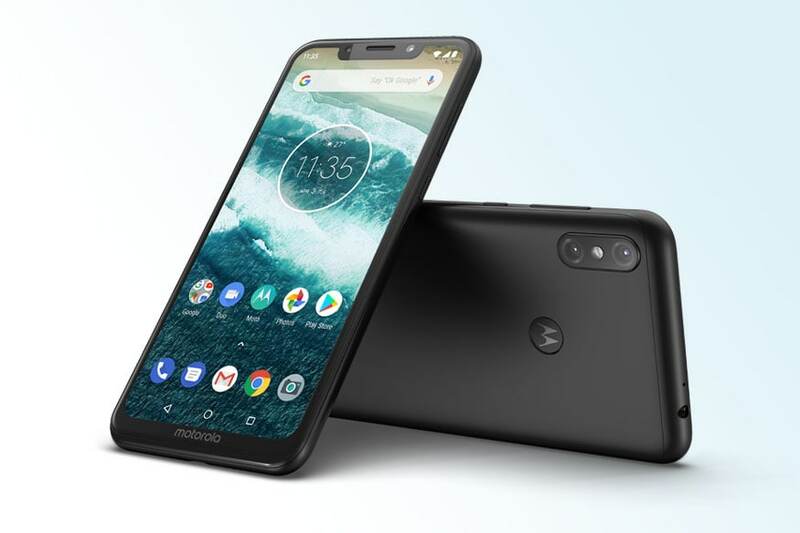 The device is powered by Qualcomm’s octa-core, AI-enabled, Snapdragon 660 AIE SoC, which allows better performance and runs on Android 8.1-based ColorOS. This is paired with three memory options of 4GB, 6GB and 8GB along with two storage options of 64GB and 128GB. The Realme 2 Pro sports a 16-megapixel + 2-megapixel dual-camera setup at the back, with the second sensor enabling depth-effect shots. 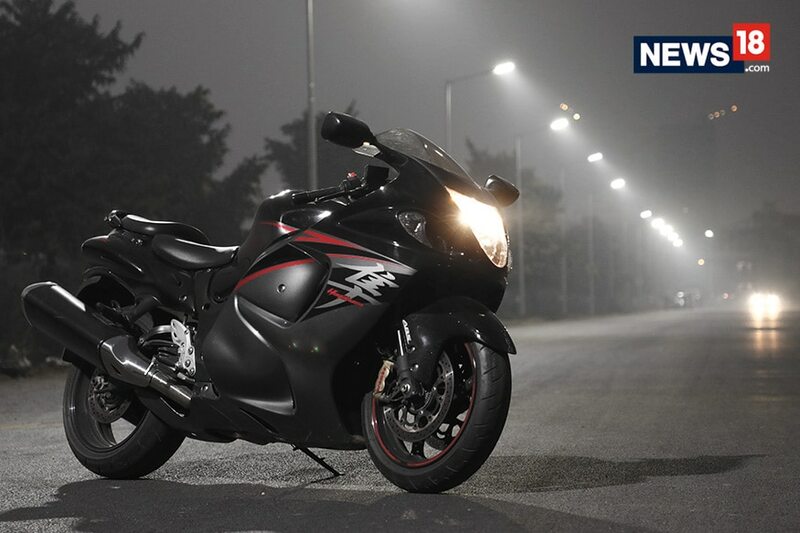 At the front, there is a 16-megapixel camera, which is also capable of portrait shots through an AI-based depth effect. The phone has 3,500 mAh battery capacity but lacks support for fast charging. he new Redmi 6 Pro comes with an aluminum body housing a 5.84-inch Full HD+ display with a 19:9 aspect ratio and a Qualcomm Snapdragon 625 backing its operations. Memory onboard ranges from 32GB to 64GB across variants. The Redmi 6 Pro runs Android Oreo 8.1 based MIUI Global 9.6 operating system. The device is backed by a 4000 mAh battery. Additional features on the Redmi 6 Pro include a fingerprint sensor, face unlocks, Mi Band unlock as well as smart unlock at trusted locations. The device offers a dedicated microSD slot along with two SIM slots. In terms of optics, the Redmi 6 Pro sports a 12-megapixel + 5-megapixel dual camera set up at the back that comes with AI prowess as per the company. Both the front and the back camera setups on the Redmi 6 Pro offer Portrait mode. 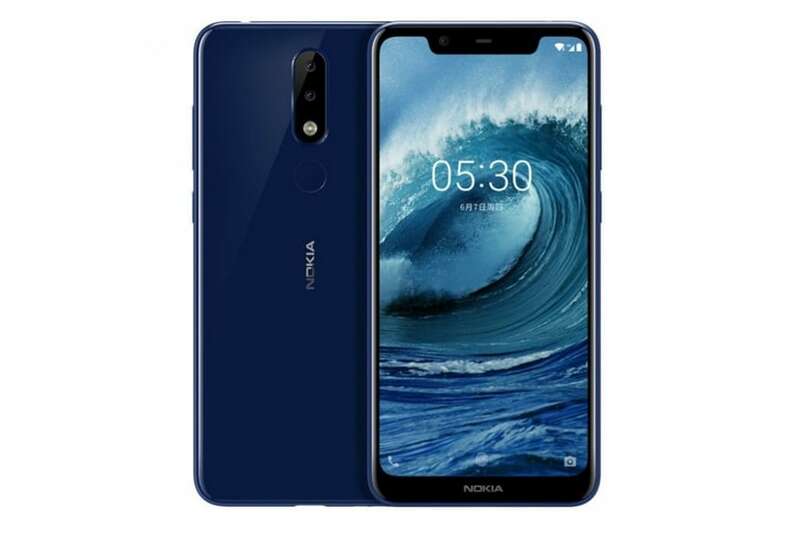 Nokia has finally announced the availability of the Nokia 5.1 Plus in India. Nokia 5.1 Plus will be exclusively available via Flipkart and Nokia online store in India for Rs 10.999. The pre-orders are now open and the smartphone goes on sale on Monday, October 1. As part of the launch offer, Airtel customers can avail instant cashback of Rs 1,800 on the handset, and 240GB data benefits over 12 months on the Airtel’s plans of Rs 199, Rs 249 and Rs 448. The Redmi 6 comes with a smaller 5.45-inch HD+ display with an 18:9 aspect ratio. It is powered by a MediaTek Helio P22 12nm octa-core processor and comes with a 3GB RAM coupled to either a 32GB or a 64GB internal storage. Redmi 6 is backed by a 3000mAh battery and offers a fingerprint sensor, AI face unlock and a dedicated microSD slot in addition to dual SIM support. 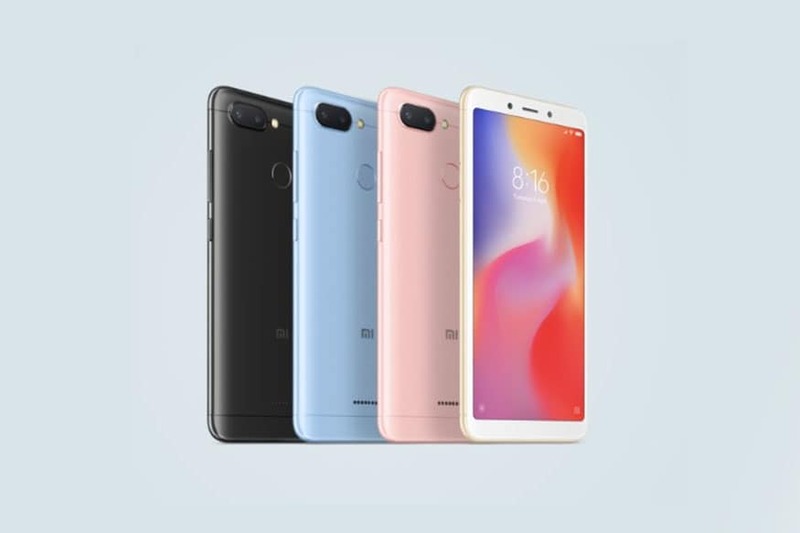 Redmi 6 runs MIUI 9.6 based on Android 8.1 Oreo. Optics on the Redmi 6 include a 12-megapixel sensor and a 5-megapixel secondary sensor combined in a dual camera setup at the back. 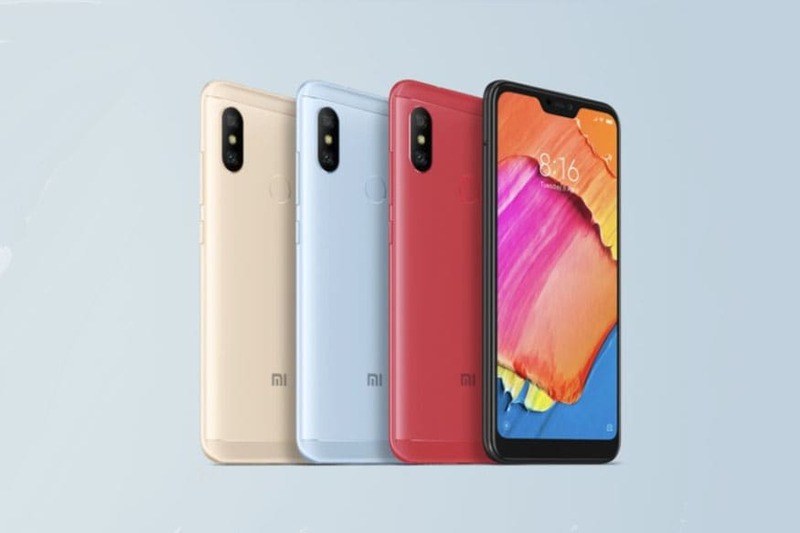 Xiaomi Redmi 6 will be available in four colours - Black, Gold, Rose Gold, and Blue at a starting price of Rs 7,999 for the 3GB RAM, 32GB storage variant, while the 64GB storage variant has been priced at Rs 9,499.